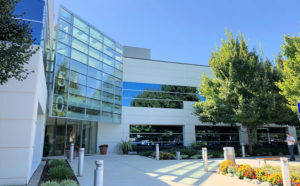 Seagate is a creative real estate investment company committed to recognizing the potential and maximizing the value of its people and its investments. Seagate values honesty and integrity in all our actions; we strive for commitment to professionalism; we add a personal touch to teamwork and communication; we are accountable for all of our actions; and we always seek to enhance our skills while having fun. 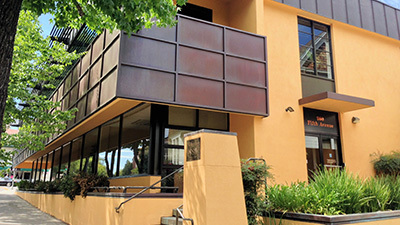 Seagate's primary office is located in San Rafael with asset management and support operations in San Francisco, Berkeley and Denver. for more information on our real estate projects and services.